At Gino’s Panel and Paint we have a great appreciation for quality car design, as do car collectors, so it didn’t surprise us when so many beautifully constructed cars feature on this list. 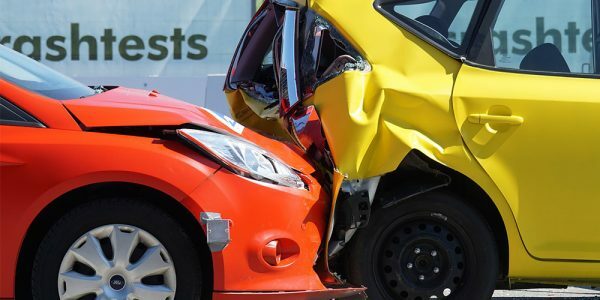 What most people wouldn’t know about the cars on this list is that most would have had smash repairs and car repainting. The majority of the cars on this list started their life as race cars in the early days of motorsports and frequently had accidents and needed immediate panel repairs to get them back on the course for the next race. Gino’s Director, Aaron says “It would have been an amazing privilege to do repairs on an original car designed by Enzo Ferrari, these cars are masterpieces of engineering”. It would be dream for the team at Gino’s to work on one of these beautiful cars – and we have no doubt that we’d be up to the challenge! Gino’s team takes enormous pride in the work we do and only return cars to our customers in the best condition possible. Our rapid repair technology also allows us to fast-track the repair process and like a pit team – we aim to get our customers back on the road fast! 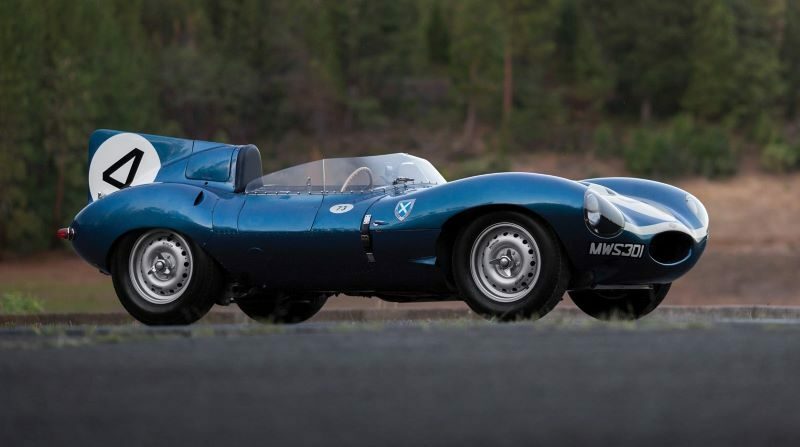 One of the most stunningly beautiful cars to ever race, this Jaguar D-Type in Scottish blue was famous for winning the 24 Hours of Le Mans in 1956. The D-Type’s design was revolutionary at the time for using aeronautical technology to turn sheets of aluminium to create the elliptical shape. The most expensive American car ever sold is the 1935 Duesenberg SSJ, beating the previous record holder by 60% (the first Shelby Cobra). 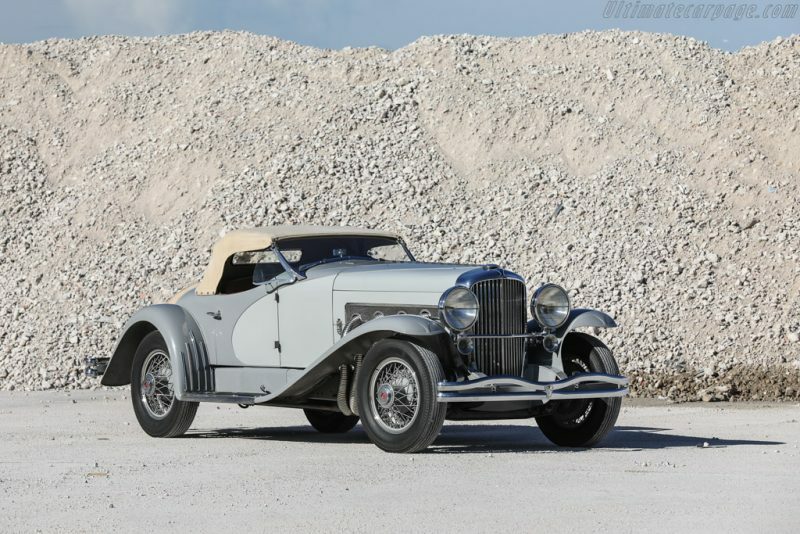 The Duesenberg is American through and through, and one of only two ever built. This model has a shorter wheelbase and supercharged engine getting up to 400hp. The cars’ notable history includes being raced against each other through the Hollywood Hills by screen legends Clark Gable and Gary Cooper. This car is the first 1956 Aston Martin DBR1 ever produced, with only four others made. Intentionally built for the World Sportscar Championship, it’s most famous for winning the 1959 24 Hours of Le Mans and is one of only threes cars to win both the Le Mans and the World Sportscar Championship in the same year. It is considered the most important model in Aston Martin history. This hand-built Ferrari used a lightweight aluminium body, 3.3-litre V12 engine and produced 320hp. The super lightweight Ferrari was designed by Mauro Forghieri and only twelve were ever produced, with only two others likely to ever come up for auction. 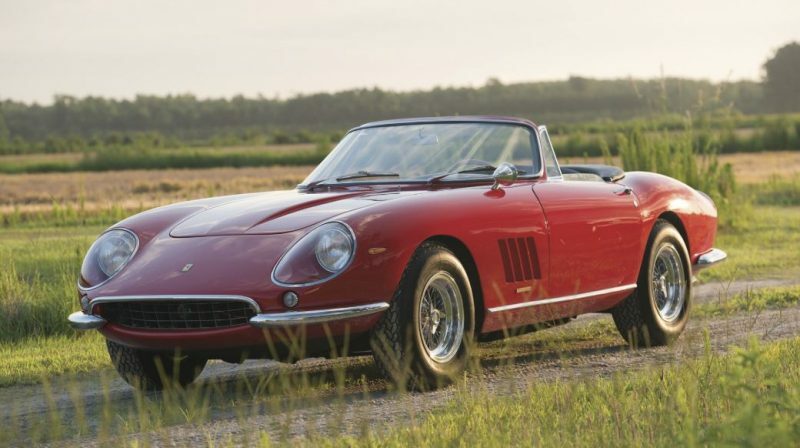 The 1967 Ferrari 275 GTB/4*S NART Spider is one of the most desirable cars in the world, with only ten ever made, it makes this Ferrari even more exclusive. The cars were originally bought for $8,000 each by Luigi Chinetti in California for his North American Racing Team or “NART”. Although not a part of the car’s official designation, each car has a badge with the team’s logo on the rear. This Ferrari 290 MM was built to race in the World Sportscar Championship, which was as important to Enzo Ferrari as the Formula One Championship. The 1956 Ferrari 290 MM was designed to compete with the emerging German race car of Mercedes-Benz and Italy’s Maserati. Enzo Ferrari and his team designed a new engine, produced four new cars and convinced the best driver in the world, Juan Manuel Fangio, to take the wheel. 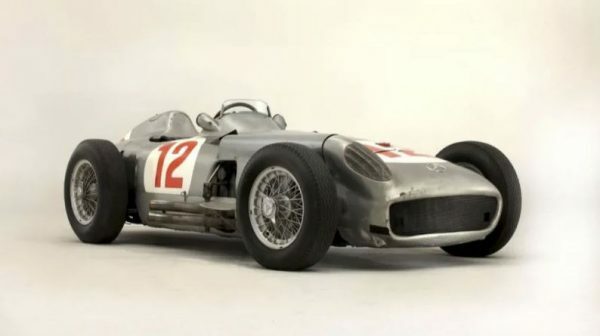 The race car produced by Mercedes-Benz in the 1950s was driven by Argentinian Formula 1 driver Juan Manuel Fangio when he won the German and Swiss Grand Prix in 1954. The car’s final auction figure obliterated all expectations when it was originally listed at auction for only $7Million. 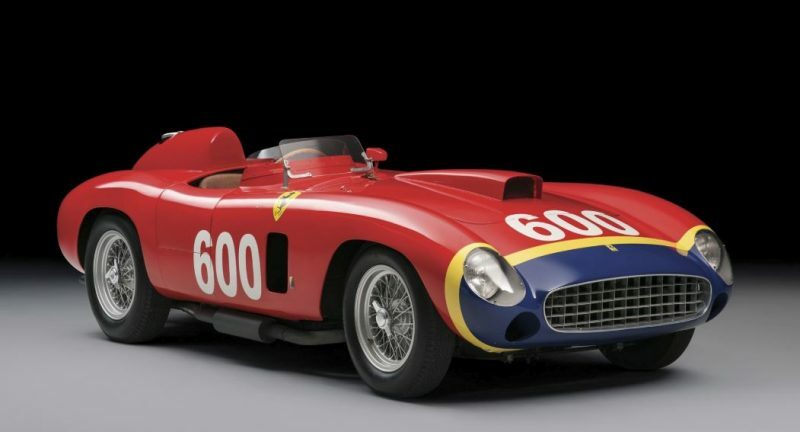 This Ferrari 335S Spider Scaglietti has more prestigious car races to its name than you can poke a stick at. It was produced in 1957 and has 390 horsepower with a maximum speed of 300km/h. 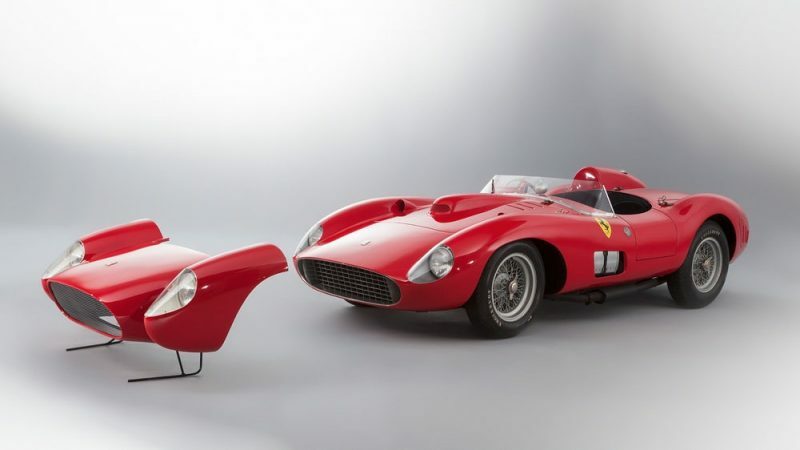 Only four Ferrari 335S were ever produced and most collectors are choosing to keep the car in their collection for decades, leading to its hyper-exclusivity. 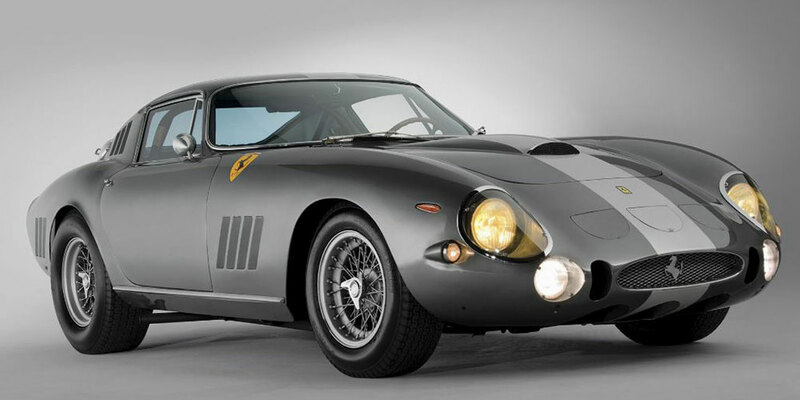 In the early 1960s Ferrari built 33 examples of the Ferrari V12 powered 250 GTO. Originally intended to compete in international motorsport, the car had reasonable success on the circuit but become known among car lovers for its beautiful design and 57 years after it’s release it is one of the most sought after cars in the world. 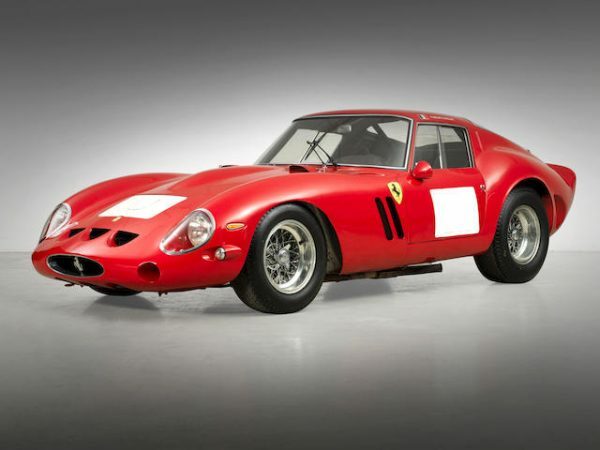 Considering there are only 33 in the world, the price tag on the 1962 Ferrari 250 GTO is so high that it’s owners are among some of the richest people in the world including company CEOs, fashion designers and rock stars. 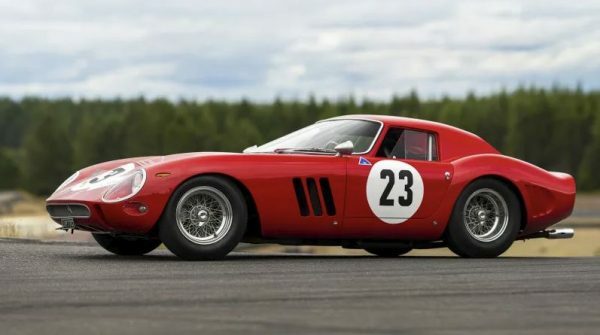 For the second time, the 1962 Ferrari 250 GTO has become the most expensive car in the world when it was purchased in 2018, beating the previous record set by the same model in 2014. This particular car was the third off the production line in 1962 and was originally tested for racing by American Formula 1 driver, Phil Hill. 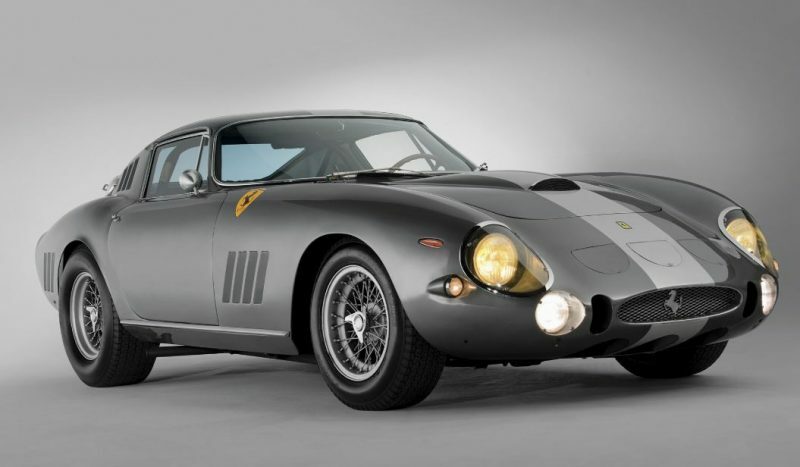 Considering the limited number of the 1962 Ferrari 250 GTOs, it’s extremely likely if another was to ever become available for purchase it would exceed this figure once again. 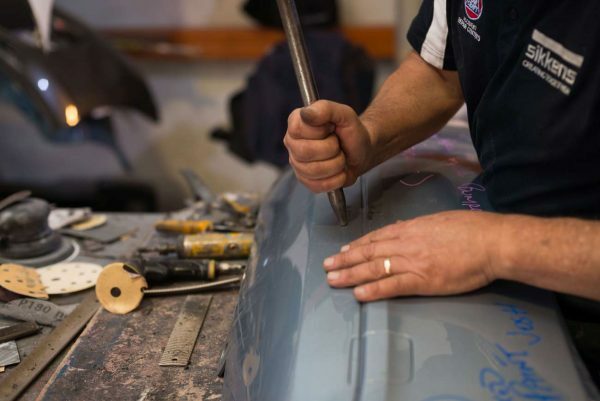 No matter what make or model your car is, whether it’s new, old or in between, the team at Gino’s takes the same level of care with every smash repair, car respraying or scratch removal we do. If your pride and joy is injured on the track or on the road, talk to Gino’s for car smash repairs.